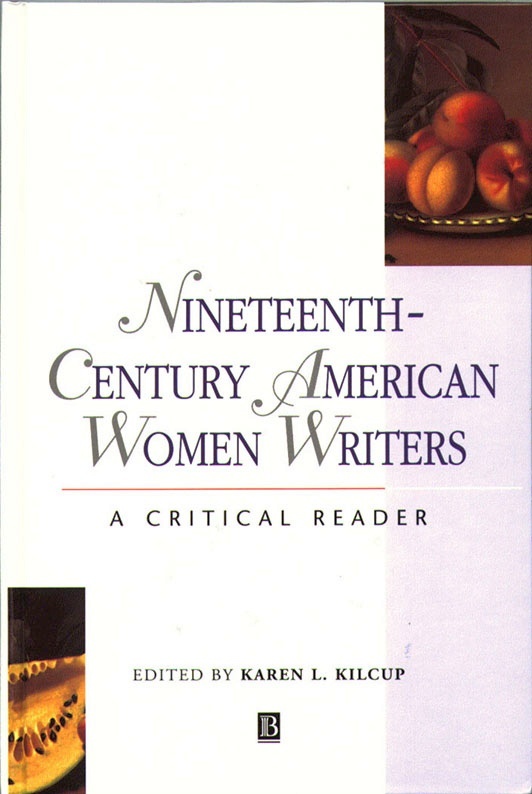 Responding to the rich generic and thematic diversity of the writing represented in Nineteenth-century American Women Writers: An Anthology, also edited by Karen L. Kilcup, this collection explores for students and scholars the interwoven matters of history, canonicity, and criticism, highlighting the collective importance of nineteenth-century women’s writing, and illuminating particularly the complex hybrid texts and shorter genres that many women produced. The essays address large conceptual issues and offer suggestive close readings of individual texts. They ask such questions as: How do these texts use and “misuse” contemporaneous literary conventions to create new perspectives, forms, and voices? How do issues of identity and location inform the writing and our interpretations of it? What aesthetic, cultural, and political issues do these writers raise, both in their content and in their formal experiments? 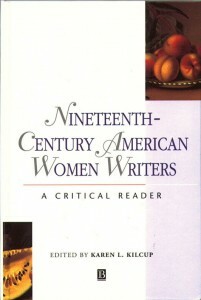 The collection encompasses such topics as literary nationalism and regionalism; Southern and western women writers; tradition and transformation in Native American and Mexican American women authors; race, reform, and sentimentality; disability, sentimentality, and femininity; women’s economic independence; spirituality and class in African-American women’s literature; gender, genre, and feminist discourse; and women poets and the canon. Contributors: Judith Fetterley, Nancy A. Walker, Melody Graulich, Tiffany Ana Lopez, A. LaVonne Brown Ruoff, Jean Pfaelzer, Rosemarie Garland Thomson, Joyce Warren, Barbara McCaskill, Karen L. Kilcup, Annette Kolodny, and Cheryl Walker.